Ukrainian policemen will be studying English for seven months as part of the project "English Language for Patrol Policemen". Best teaching methods of the British Council and the administration of the U.S. will be used in teaching Ukrainian law enforcers, according to Ukraine Today. The Ambassador of the United Kingdom in Ukraine, Judith Gough, said that 14 teachers will be involved in the project to help Ukrainian policemen master the language, Ukraine Today reports. "We are expecting that this project will help policemen in their work and will improve the image of Ukraine abroad", said the ambassador of the USA in Ukraine, Marie Yovanovitch. The organizers believe that this initiative will improve the quality of services provided by policemen. 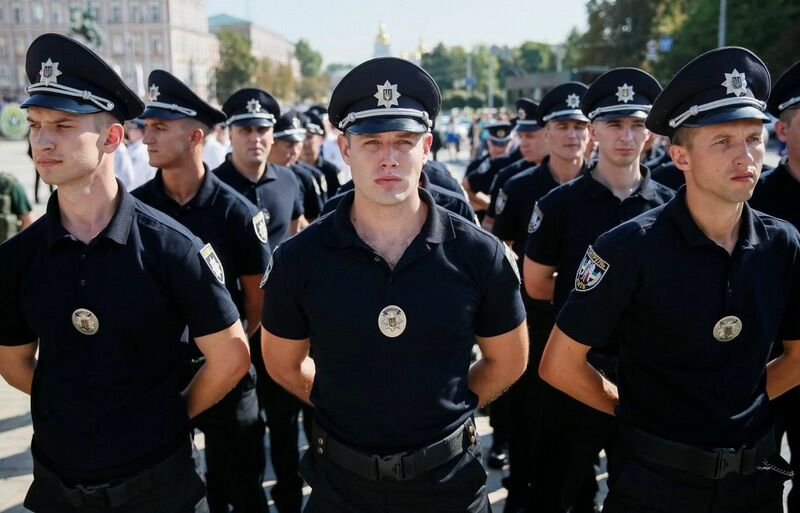 Read alsoUkraine’s National Police chief announces creation of special "enforced" patrol units in Kyiv"The aim of the project is to make Kyiv friendlier for foreign tourists and safe for business guests and investors," the Patrol Police of Ukraine posted on Facebook. Patrol policemen are reported to have to devote their spare time to complete this 120-hour course.